E3 has come and gone yet again, and this year wasn't all that exciting. Yes, we got some information on Cyberpunk 2077, Elder Scroll VI, and Starfield but these games are still quite some time away before they release. 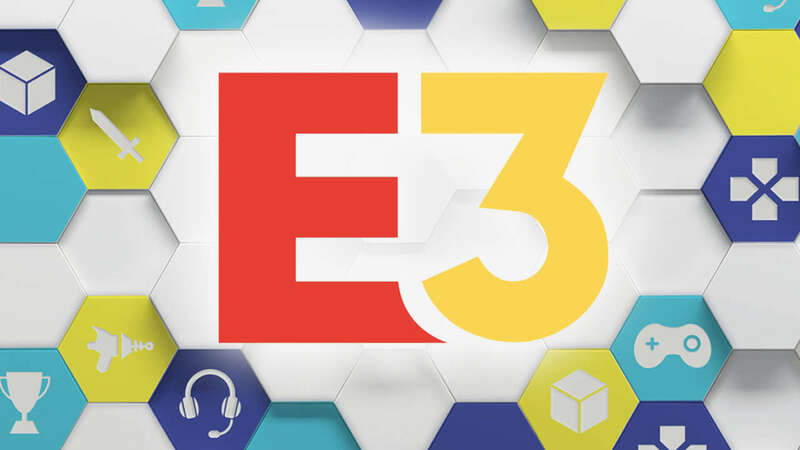 This year's E3 felt like no one is taking risks. Lots of sequels but nothing new and risky or exciting. I guess the only one really taking a risk is Bethesda with Fallout 76. But I am not sure yet about this game. Is it just Fallout with multiplayer or is the survival aspect mentioned about the game make it different? Different in a way that it doesn't feel like Fallout? I guess we will find out soon as it releases this year. We knew it was coming but I didn't think IO Interactive was ready to show off the sequel to 2016's HITMAN, and it is coming out this year. 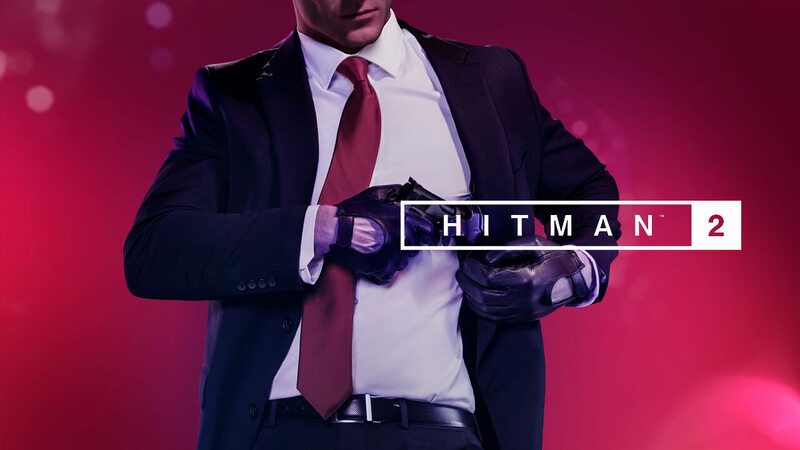 This was a surprise to me, with the added Co-Op mode, I can't wait to get my hands on the new HITMAN 2 Coming November 2018. 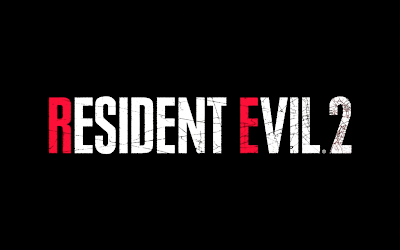 Another one we knew was in the works, but I didn't think CAPCOM was going to reveal it this year at E3 and put a release date of January 2019 on it. 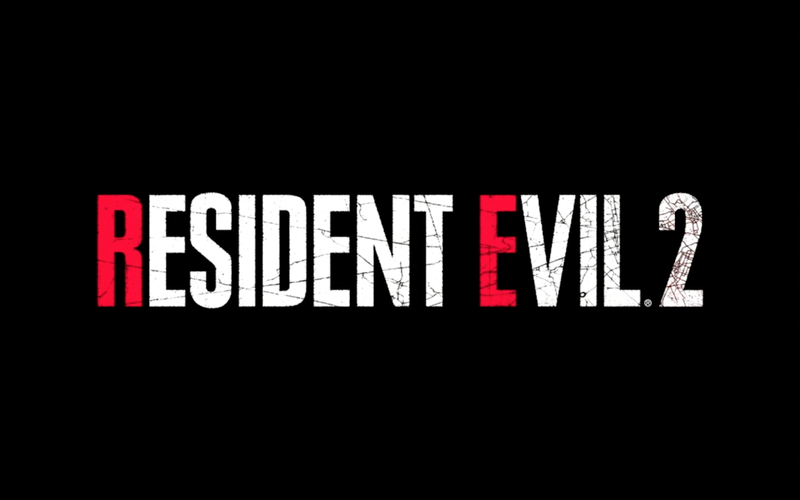 Resident Evil 2 was one of my favorite RE games of the series. So I am pretty excited about getting to play this re-imagining of one of the best sequels of all time. This was one of the biggest surprises for me at this year's E3. I wasn't expecting a sequel to 2016's best shooter and remake of a classic. 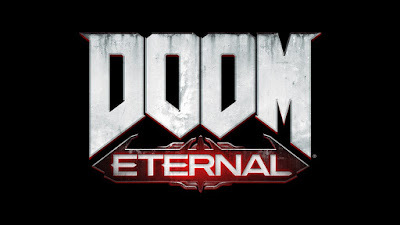 Naturally DOOM Eternal takes place on Earth just like DOOM 2 from 1994. Really glad it isn't going to take ID Software five plus years to create another DOOM. Just use the same engine and assets, add more demons and guns, boom DOOM 2. I know only a teaser was shown at E3, but more information is right around the corner at QuakeCon 2018. So we don't have to wait too long. But till then, enjoy the Teaser that has me really excited for another DOOM.